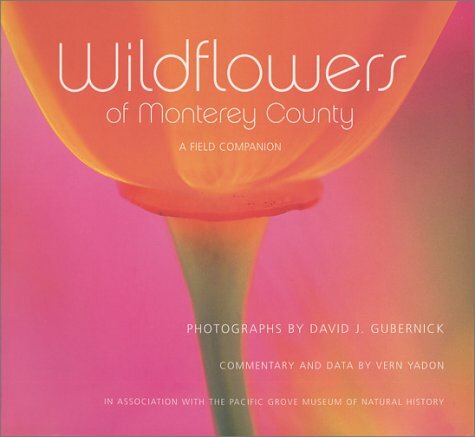 The Carmel Foundation Presents "Wild Flowers of Monterey County." Name: The Carmel Foundation Presents "Wild Flowers of Monterey County." Join David Gubernick, Photographer and Author as you nourish your soul and replenish your spirit. The world is full of beauty and magic, whether in the wisp of a cloud, a misty morning in the woods, the intimate detail of a flower or the golden sunlight on a vineyard. David will share his images that have been published locally and nationally. Wildflowers of Monterey County is his labor of love.